ChurchSuite is the online system we use as an online address book for Emmanuel. 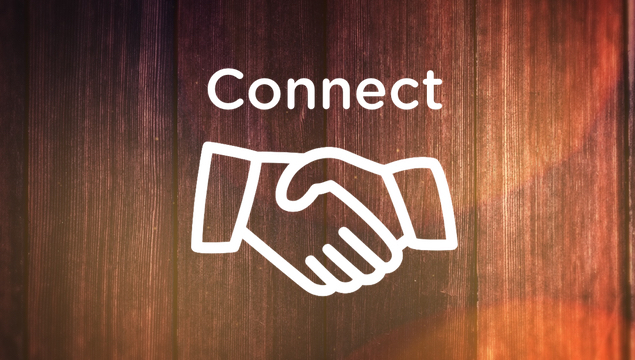 If you’re on ChurchSuite you’ll receive the emails we send out about church life, be able to access your rotas and sign up for events online. We also use ChurchSuite to run the registers for our children’s and young people’s groups and events. Through ChurchSuite you can amend your own details and control what personal information others can see. There are tick-boxes you can use to opt in or out of receiving emails from us. Our Privacy Statement gives details about how we use your data. A ‘How to use ChurchSuite Guide‘ is available here. If you have any questions or have forgotten your login details, please contact the church office. You can access ChurchSuite at https://login.churchsuite.com/. You can also download the Churchsuite app (from the App Store for iphones or from Play Store for android devices). Once you have downloaded the app, choose “Emmanuel Croydon” as your church and then login with your email address and password. If you’re not yet on ChurchSuite and would like to be, please fill out the form below or you can contact us to be added. You will be sent an email with an invitation to your ‘My Churchsuite’ account. Follow the links to create your password. ECUG (the Emmanuel Computer Users Group) is a community run mailing list that Emmanuel members can use to send mass mailings. With over 300 participants, it’s the place to go if you’re looking for a recommendation for a plumber or need 50 egg boxes for the activity you’re running, looking to launch yourself as a babysitter or looking for babysitters! If you want to join ECUG contact us and we will add you to the group.